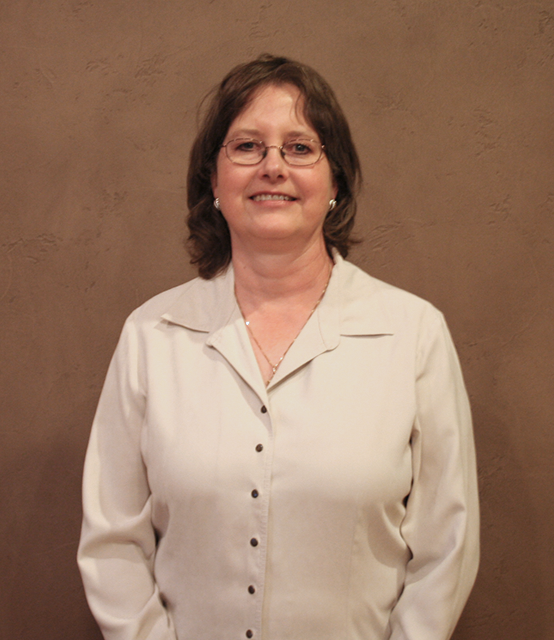 Dr. Paige LeMasters has been with ACMA since 1995. She is a native of Midland, Texas. She earned a bachelor’s degree at Baylor University and MD at the University of Texas Medical Branch in Galveston, Texas. Dr. LeMasters completed a pediatric residency at Duke University. She is married to Phillip LeMasters, a professor at McMurry University and they have two daughters.